Try Talking Things Out – the first step you should take is to try to talk things out with your ex, if possible. In an ideal world, your ex-partner still has a rooted interest in the welfare of his or her children and wants to make sure they are okay and well provided for. If you have the type of relationship with your ex where you can talk to them about this situation try to do so to see if something can be worked out, even if it is just getting some of what you are owed. Don’t Count on Support in Your Budget – When you know you are to receive child support payments, it may be a good idea to budget your household without ever considering the money that you are owed. This is particularly pertinent to you if you have an ex that you know is not very dependable and may not pay what they should. Under these circumstances, if the money is there you can set it aside and use it for your child’s or children’s needs, and if it is not, you can still lead your life appropriately and without fear that you cannot make ends meet. 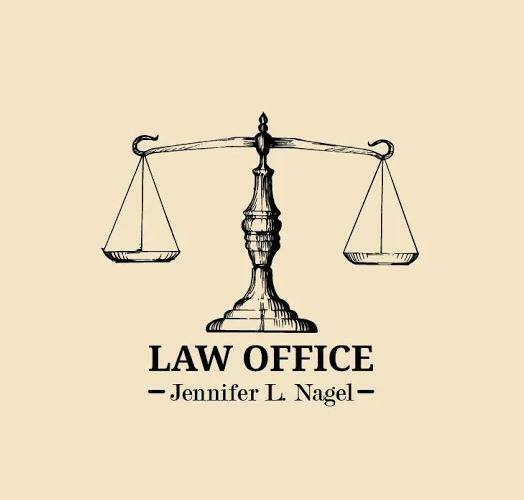 Lawyers and the Court – If your situation is one where your ex has not paid support for several months and shows no sign of making an effort, it might be time for you to talk to a family lawyer like Jennifer Nagel and get the court system involved. Orders can be issued to try to compel payment in a number of ways, including wage garnishment, seizure of tax refunds and other methods. The court can also order for a suspension of a driver’s license or professional license until the support is paid and also place the person in jail for failure to pay support. 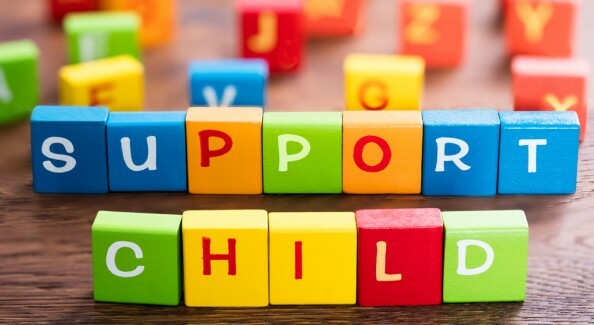 When you are dealing with issues of failure to receive child support, you want to know what all of your options are moving forward so you can make sure your child is taken care of properly. If you have exhausted all of the avenues involved trying to contact your ex on your own, it is a good time for you to talk to a lawyer about what steps you can take. You can get the advice you need and help with the court system so that action can be taken to get you the help you need.